In 1999 it was Hall of Famer Ben Crenshaw who claimed his 2nd of two Masters green jackets. 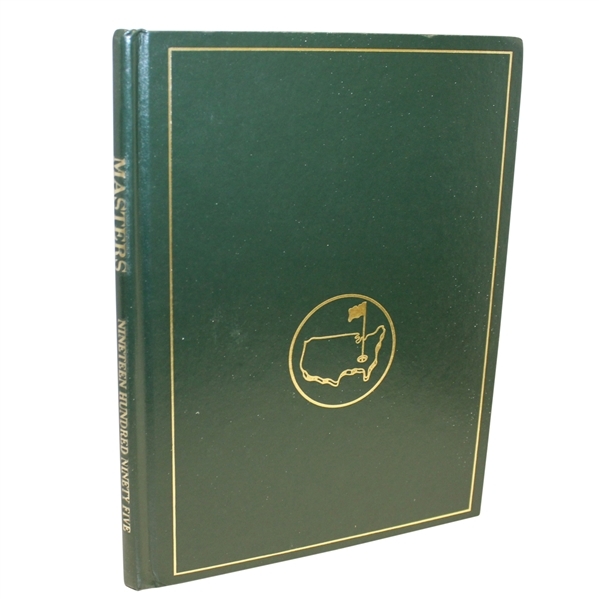 Next to the collecting of Masters badges, the annuals have become one of the most treasured items to assemble among Masters collectors for their comprehensive summary of each years events. 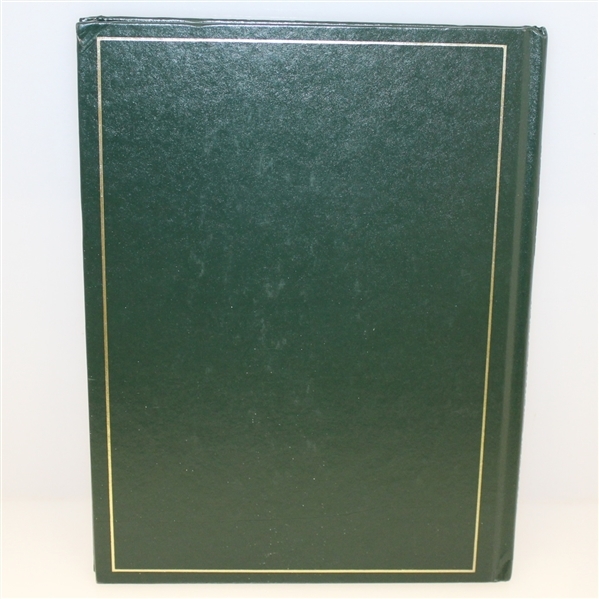 The annual offered here comes in excellent condition.